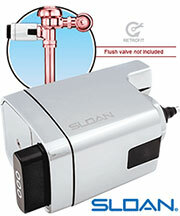 Sloan Diaphragm Kits & Parts On Sale! Reach for quality with easy handle operations. 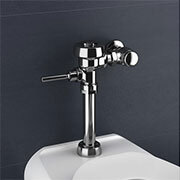 The original Flush Valve that started it all. The first of its kind. The first in its class. 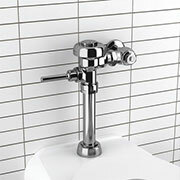 Two efficient flush options help reduce water volume by up to 30 percent. Durable and built to last. Fixed metering bypass technology for consistent performance. 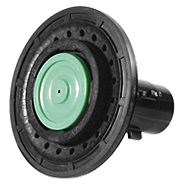 Back-to-basics flush valves that deliver reliable quality, design and performance. 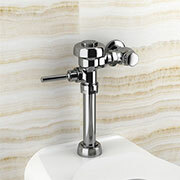 ROYAL: Still the industry standard for commercial restroom flush valve applications. Sophisticated materials. Computerized engineering design. Ingrained quality. Water-saving technology for today and tomorrow. UPPERCUT: The first dual-flush restroom flush valve operation in the commercial marketplace. 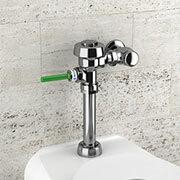 Provides two water-efficient flush options that have been proven to reduce water usage by 30 percent. SLOAN: Save on water with superior design, quality and a proven track record of performance from the most trusted name in flushometers. REGAL: Enjoy superior water savings and performance. 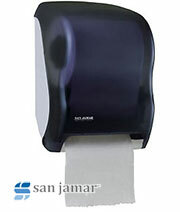 Includes accurate flush delivery system, quiet operations and durable components. In 1906, William Elvis Sloan changed the world of commercial plumbing with an innovative valve that replaced the tank-and-chain configurations commonly used on toilets of the day. Rather than relying on gravity, the Royal Flushometer used water pressure to get the job done with greater consistency and used less water in the process. Today, Sloan flushometers are the go-to choice for architects, designers, engineers and building owners looking for quality, reliability and options in a wide array of commercial and industrial restroom applications. No other manufacturer can match our experience, dedication or commitment to the market. 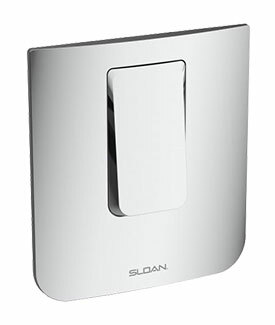 Sloan is the leader in smart, sustainable design for the total commercial restroom. The wide range of flushometers you’ll find on the following pages represents the latest in hydromechanical and electronic design. 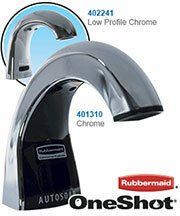 They are the perfect complement for our water closets, urinals, sensor faucets, sinks and more.